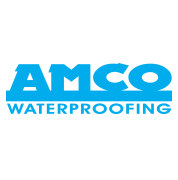 AMCO Waterproofing is the trusted waterproofing company in North Carolina. 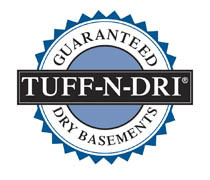 Using professional, state-of-the-art methods, equipment, and products, our team of waterproofing contractors will be able to provide you with the services you need to keep your home safe, dry, and comfortable, whether you are in need of basement waterproofing services, crawl space waterproofing services, or exterior wall waterproofing. 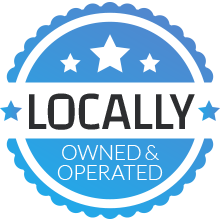 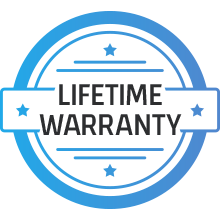 To learn more about the waterproofing solutions we offer or to request a hassle-free quote, contact us today!